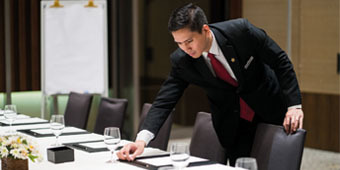 With a central location in YanJiang Avenue, Wuhan, state-of-the-art meeting facilities, attentive service and proven expertise, Marco Polo Wuhan acts as the perfect choice for board meetings, annual dinners, wedding banquets,cocktail, exhibition, conventions or conference. 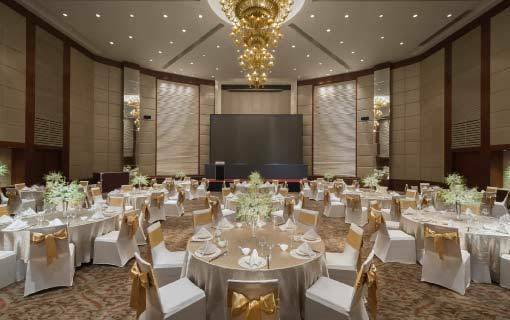 With its extensive banquet facilities, central location and proven expertise, Marco Polo Wuhan will surely make your next annual meeting or that once in a lifetime wedding a resounding success. 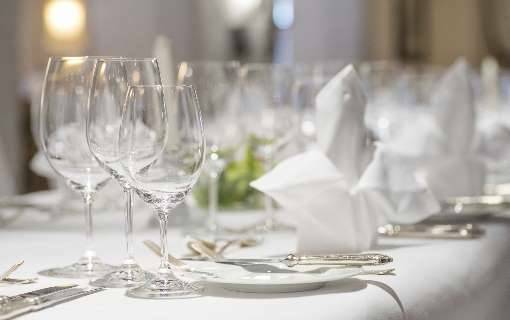 Our state-of–the-art equipments and an experienced team of event managers will help you with all the fine details that go into the making of a successful event. 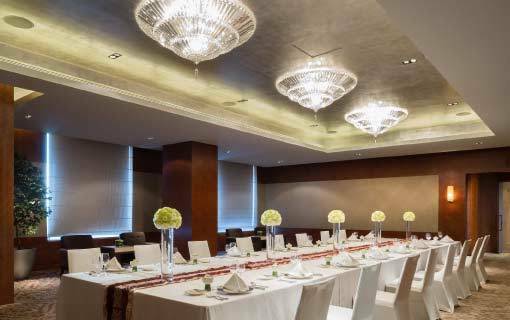 Located on the 3rd Floor, this elegant and modern 387 sq m ballroom flushed with natural daylight offers high ceilings with authentic crystal chandeliers imported from Czech Republic. Marco Polo Ballroom can accommodate up to 200 guests. 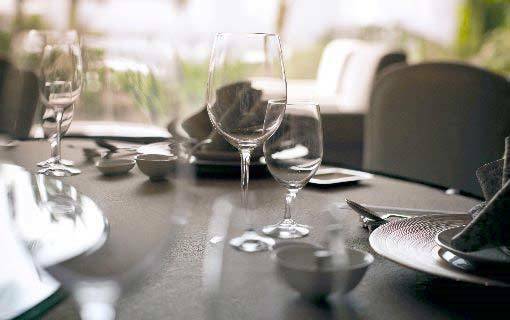 True to its name, the Beijing Function/Banquet Room is modern and contemporary in design and is ideal for cocktail functions. 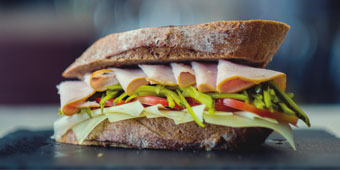 Located on the third floor and spanning 59 sq m / 635 sq ft, this function room is able to accommodate 45 persons. Located on the third floor, this function room is stylish and contemporary in design with plenty of daylight. Lying at 365 sq.ft/34 sq.mts, this function room can accommodate 30 persons (theatre style), 20 persons (classroom), 20 (cocktail) and 10 (banquet). 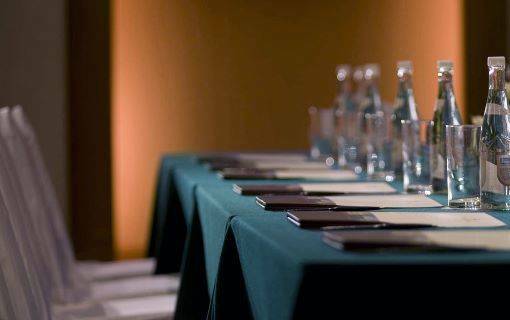 A stylish meeting room located on the third floor, this function room is ideal for board meetings. Brimming with natural daylight and capable of accommodating 16 persons, this 882 sq.ft/82sq.mts function room. True to its name, the Shanghai Function/Banquet Room is modern and contemporary in design and is ideal for cocktail functions. Located on the third floor and spanning 796sq.ft/74sq.mts, this function room is able to accommodate 50 persons (Theatre style), 35 persons (Classroom style), 55 persons (Cocktail style) and 20 persons (Banquet style). Located on the 4th floor, this 355 sq.ft/33sq.mts meeting room is stylish with abundant natural daylight. Capable of accommodating 30 persons (theatre style), 20 persons (classroom style), 20 persons (cocktail style) and 10 persons (Banquet style). Located on the 4th floor, this 322 sq.ft/30sq.mts meeting room is stylish with abundant natural daylight. Capable of accommodating 30 persons (theatre style), 20 persons (classroom style), 20 persons (cocktail style) and 30 persons (Banquet style). Located on the 4th floor, this 322 sq.ft/30sq.mts meeting room is stylish with abundant natural daylight. Capable of accommodating 30 persons (theatre style), 20 persons (classroom style), 20 persons (cocktail style) and 10 persons (Banquet style). 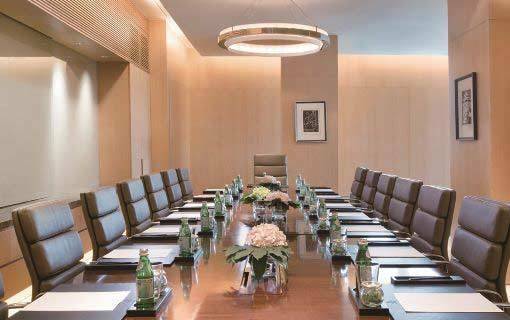 Guangzhou is a stylish meeting room located on the 4th floor and has abundant natural daylight. This 818sq.ft/76 sq.mts room is an ideal venue for cocktail parties. This is a contemporary design meeting room perched on the 4th floor. Replete with natural daylight, this 710 sq.ft/66sq.mts function room. 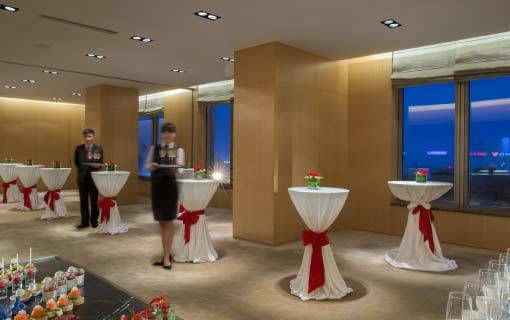 Located on the 3rd Floor, this contemporary-designed ballroom is flushed with daylight and offers panoramic views of the Yangtze River. Measuring 263 sq m and standing at a height of 3.5 metres, this function room can accommodate up to 250 guests and can be divided into two separate sections.